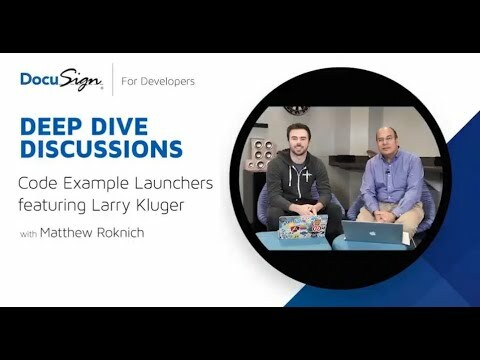 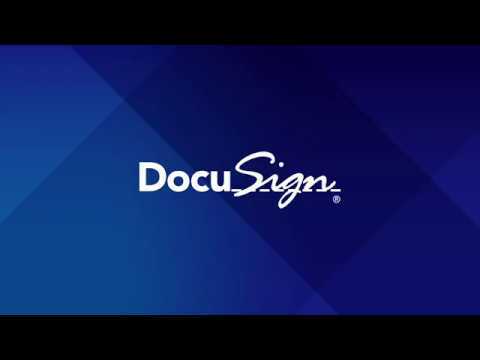 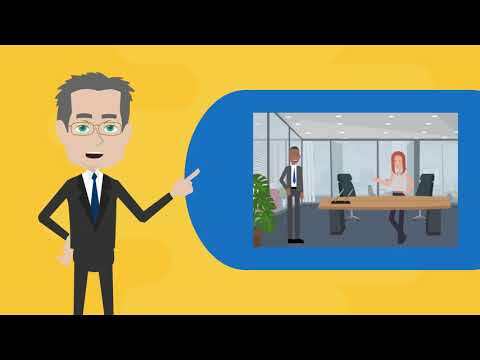 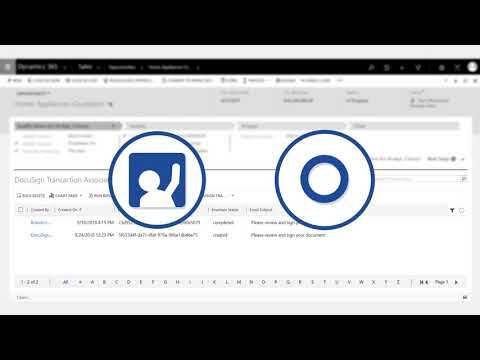 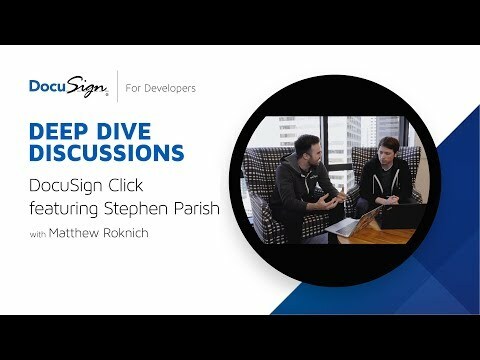 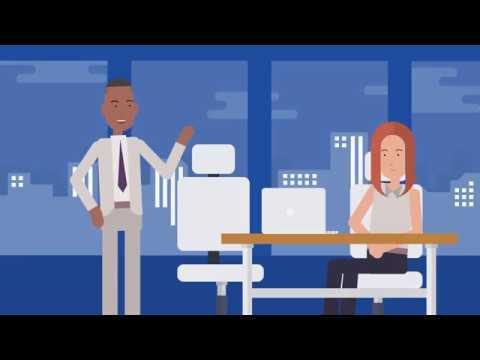 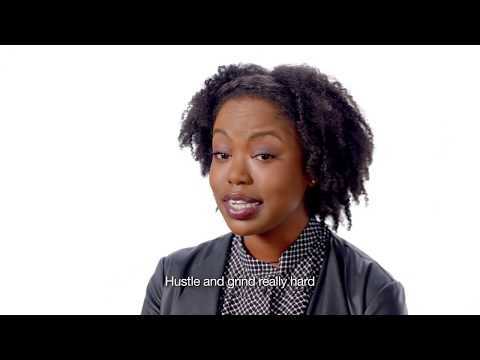 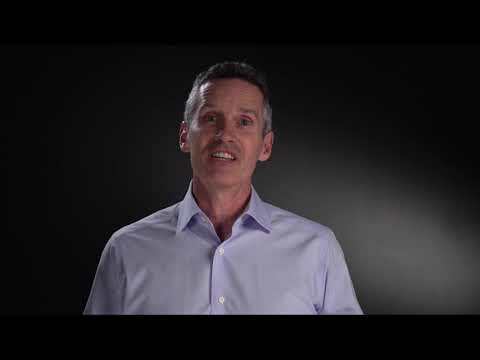 Home » Youtube - All Videos » What are DocuSign Templates? 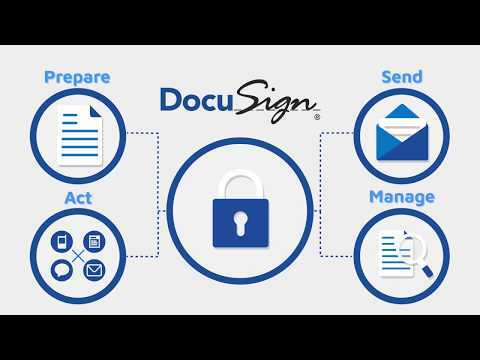 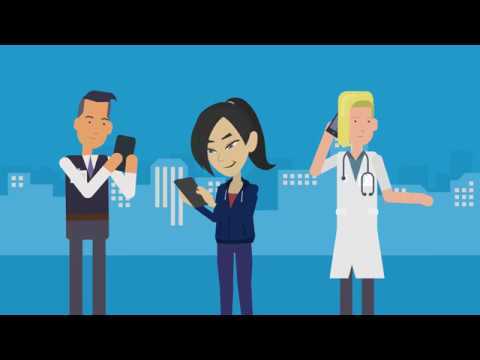 With DocuSign and IDnow sign securely from anywhere. 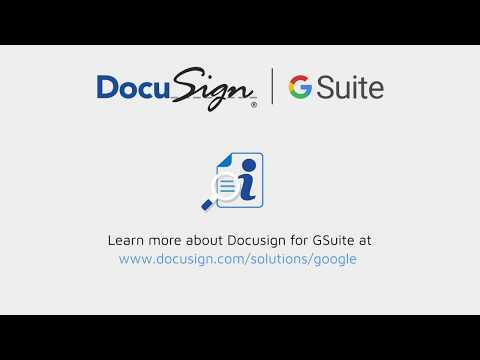 Identification and authentication of signers.